When you run out of money and there is no spice to be collected, send your harvester to the enemy camp. It will be destroyed, another one will replace it and you'll receive seven credits. You can repeat this as many times as you like. To harvest spice in no time at all click on a harvester who is harvesting spice and keep clicking on him. The percentage of spice harvested goes up for each click on the harvestor. This saves both time and money. 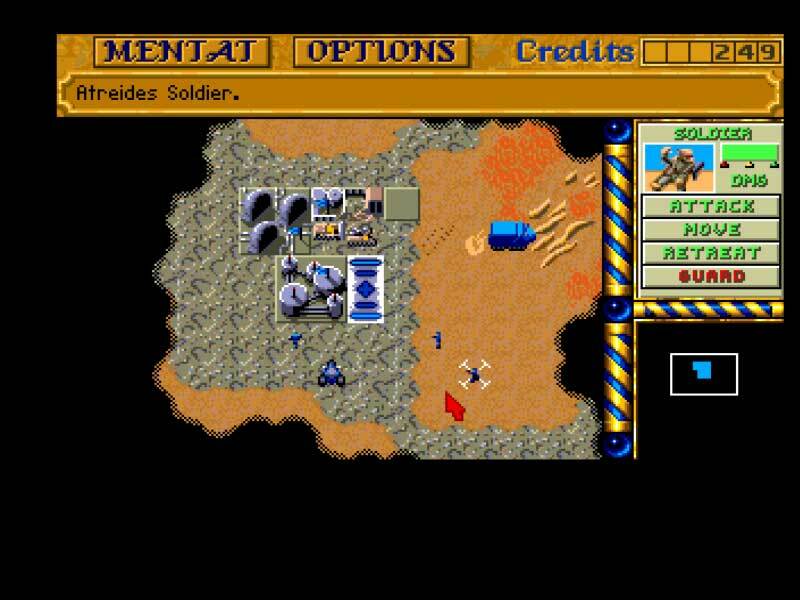 Dune II was the start of a new style of Strategy game. This was the Westwood game that went on to later develop into the Command and Conquer series. The gameplay is addictive, the control system just right and the level of difficulty well balanced as you progressed through the game. When this game was released it was the first of it's kind and is still as playable and fun today as it was back then. 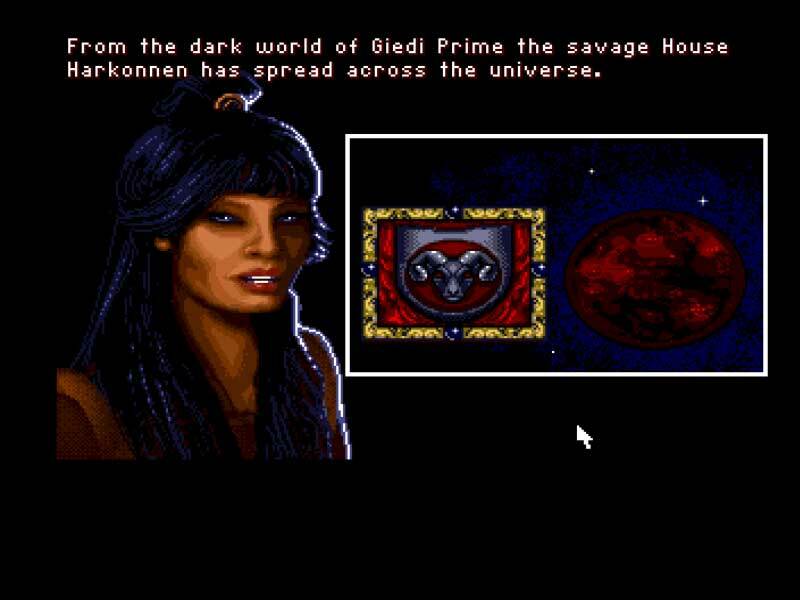 Any fan of Dune will enjoy this as much as any fan of the Command and Conquer style of game who wants to see where it all began. 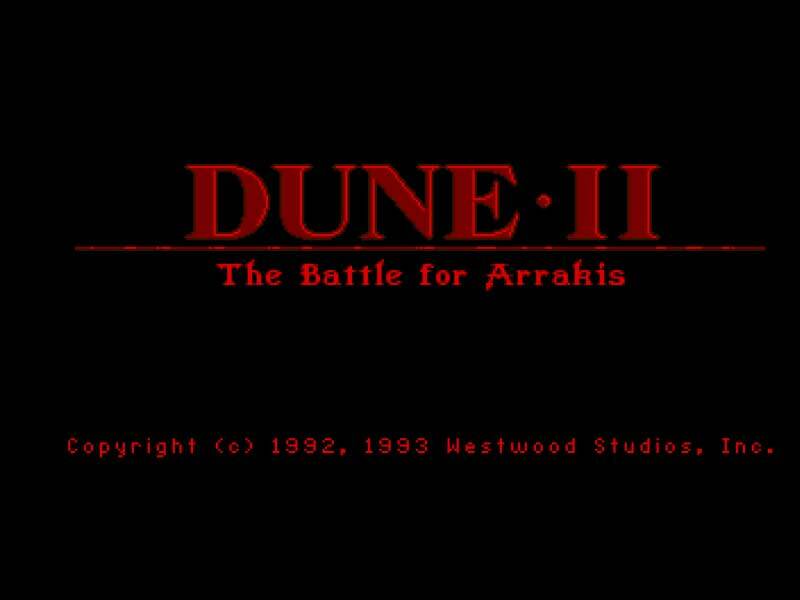 Based on the books by Frank Herbert, Dune II is a real time strategy game set on the desert planet Arrakis, also known as Dune. 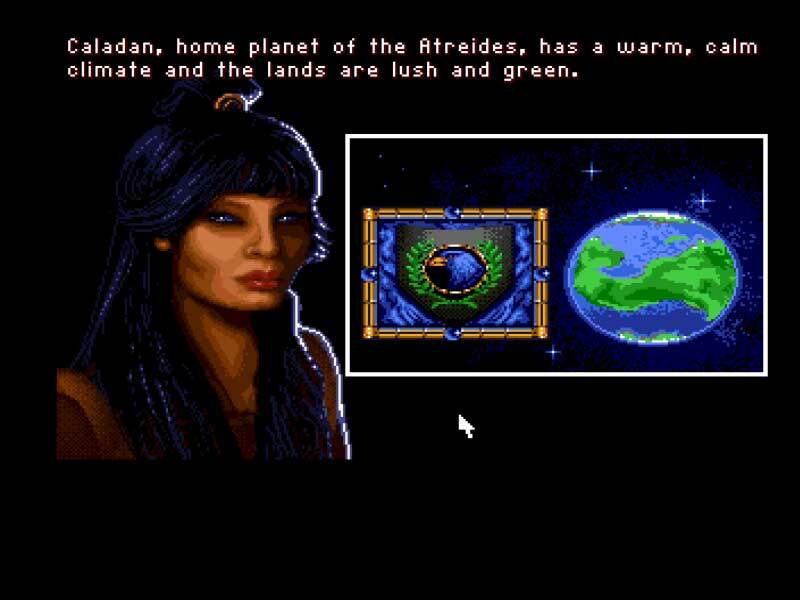 Arrakis is a barren world populated by desert people known as Fremen and dangerous giant sandworms which can grow over 400 metres long, however, it is also home to the extremely valuable spice melange only found on Arrakis which can give people good health and an extremely long life. The Emperor has proposed a challenge to the houses. Whichever house produces the most spice will control Arrakis, and therefore the spice. Three houses arrive on Dune to take up the challenge, Atreides, Ordos and Harkonnen. 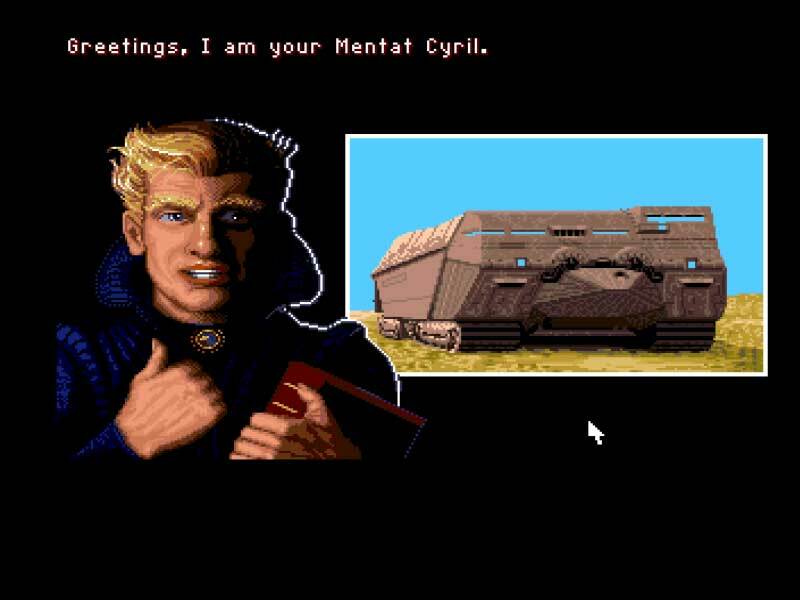 Dune II is the very first real time strategy game ever made and despite this, is still a lot of fun to play even 10 years after it was released. A few years ago, Westwood Studios released Dune 2000, it was basically an update of Dune 2 except for the obviously improved graphics and sound. 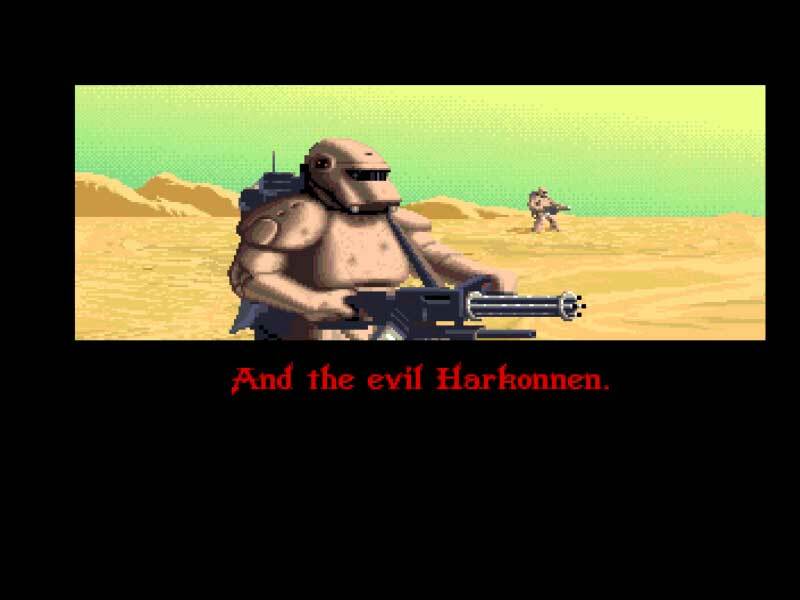 Dune 2 plays basically the same as Command & Conquer, you build tanks, train infantry and build superweapons such as Harkonnen's Death Hand missile. To purchase these troops, like in Command & Conquer, you construct a refinery (or several to gain money quicker) and send the harvester out to a close-by spice field. There are however several differences in Dune 2. Firstly, the only place you can build structures are the few rocky areas inside the sand, secondly, before building anything you have to place concrete foundations on the rock or the structures will slowly deteriorate and be at half health when built. 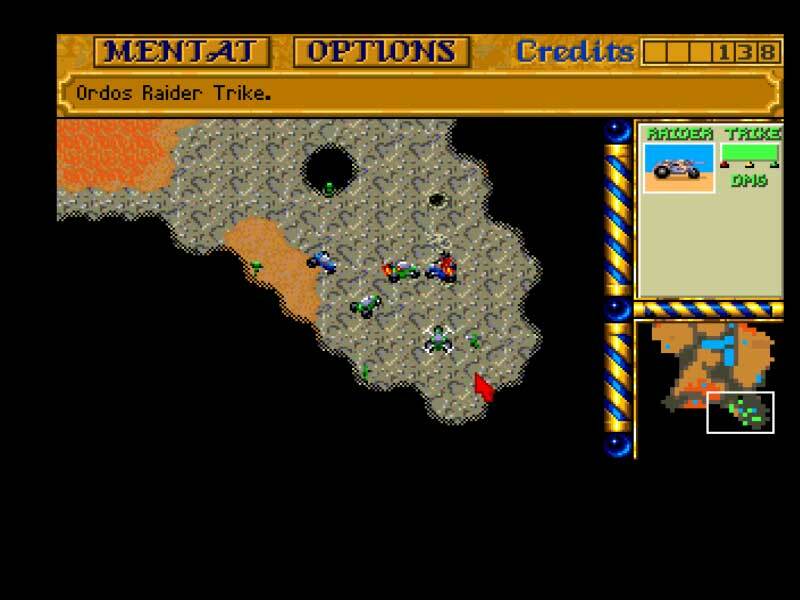 Dune 2 is a lot of fun but being the first ever real time strategy game, it DOES have a few annoying problems, mostly with the game's controls. 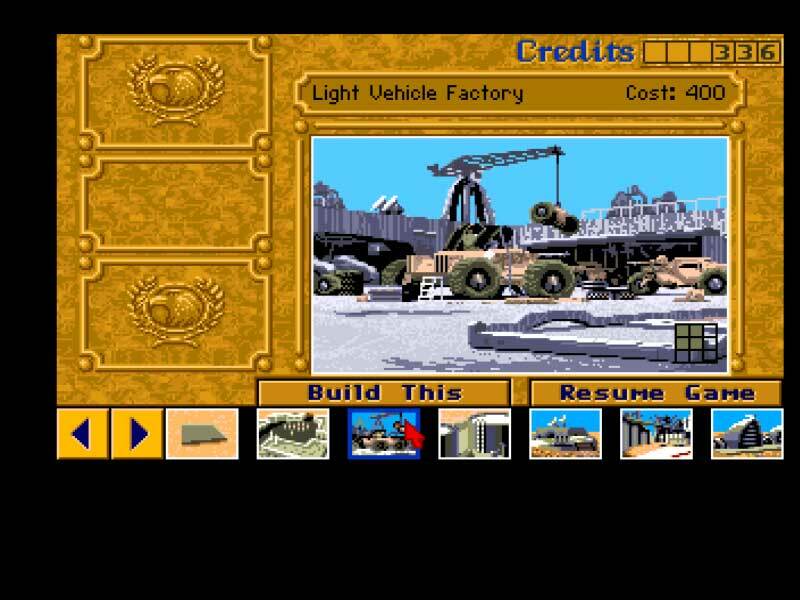 In Command & Conquer and Dune 2000, the available structures that can be built are located at the right side of the screen in a scrollable side bar, in Dune 2, they're not as easily accessable, when you build a structure it appears to the right when the Construction Yard is selected along with what percent its construction is at. To build another of the same structure, all you have to do is click it again when the Construction Yard is selected but in order to build a different structure, you have to enter a menu from the Construction Yard. The same happens with the Barracks and vehicle factories. 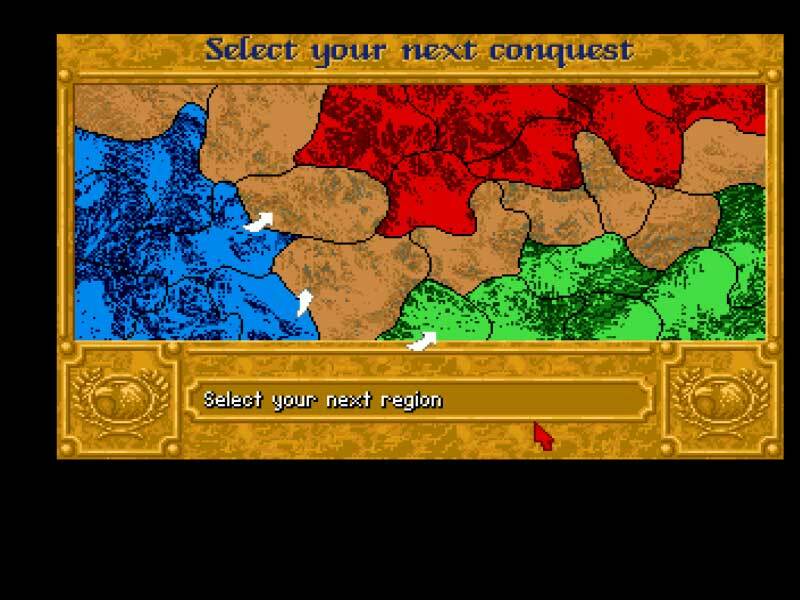 Controlling units is also a lot more awkward than with recent real time strategy games. Units must be selected one at a time rather than being able to drag a box around them. Also, in order to attack an enemy unit, Attack has to first be selected from a unit's command menu before clicking on an enemy. The same must be done for moving a unit. This can be very annoying and confusing at times but it doesn't take that long to get used to it and if you can't stand having to click Attack and Move all the time, there is an alternative, pressing the first letter of the command on the keyboard works like pressing the command on the menu and is a lot quicker when ordering several units to attack. The missions involve typical RTS objectives such as destroying enemy bases. For the first 2 or 3 missions, you just have to collect a certain amount of spice, sometimes with an enemy base in the area. 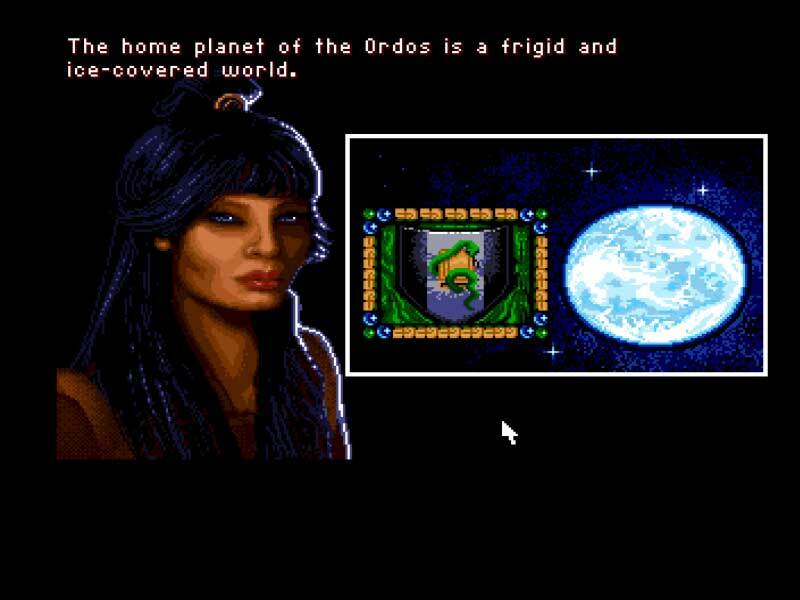 But, as with Dune 2000 and Dune 3, after a mission you're shown a territorial map of Arrakis and can choose what area to attack next which seems to make the game less linear.